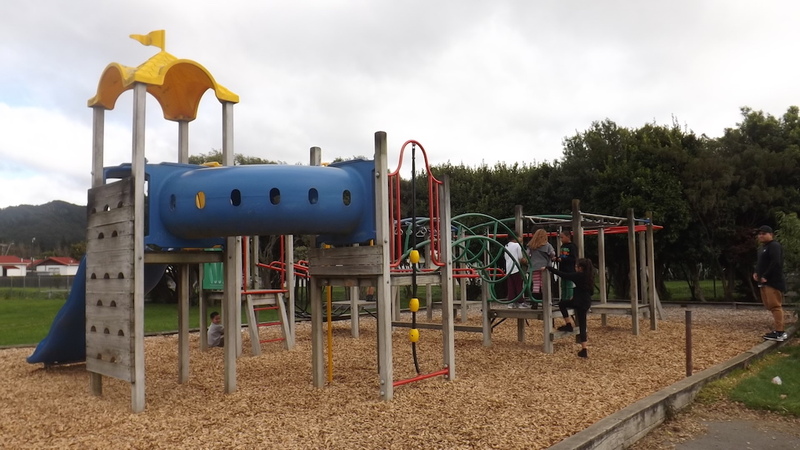 Pukeatua School grounds include three purpose built adventure playgrounds; one for years 7-8, one for years 4-8 and one for years 0-3. 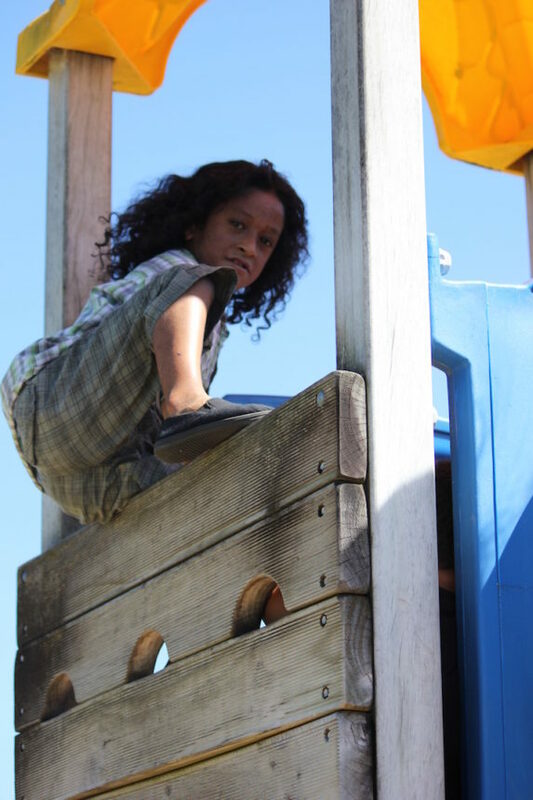 The most recent and largest playground is called the Fitness Extreme and allows for numerous students to be active. It can also be incorporated into fitness programmes with specifically designed muscle strengthening areas for our older students. We have expansive grassed areas which always surprises visitors as they come down our driveway. We have "Wheels Days" on a Monday and Friday. Students are welcome to bring their scooters, skateboards, and skates and use them in our designated area. 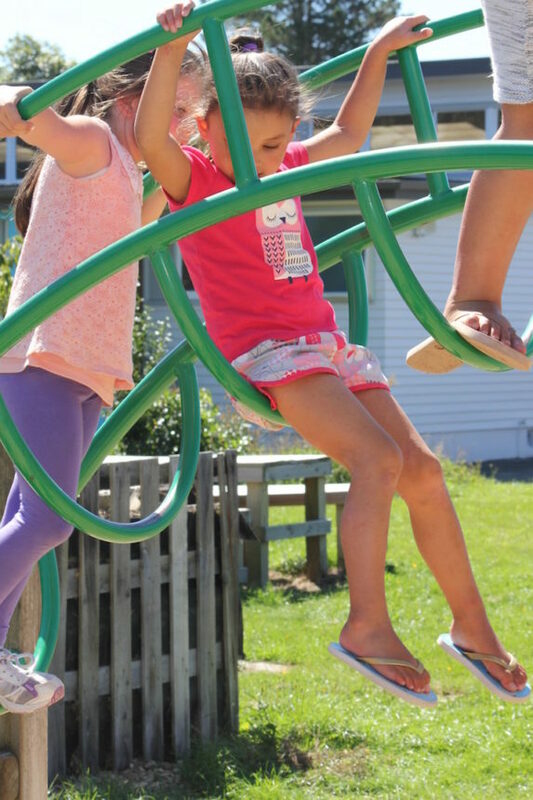 Copyright © 2019 to Pukeatua Primary School. All images used with permission. Proudly powered by WordPress | Website designed by schooledUp IT. 100% Hand coded. Designer: Al Ingham | For use by Pukeatua Primary School only. All Rights Reserved.